It appears that some lucky Denver drivers were able to fill up their cars for less than a single gallon of gas typically costs. 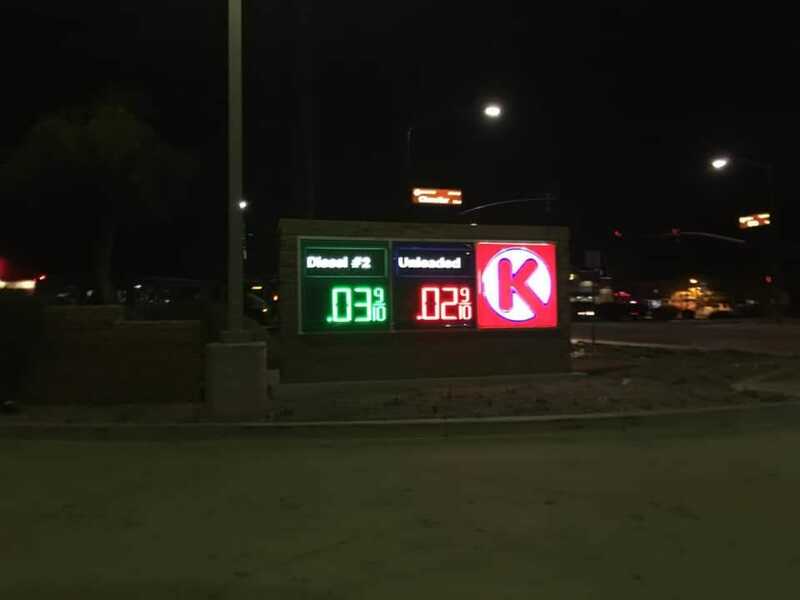 A 9NEWS viewer named Nate sent in pictures that show a sign at the Shell Circle K station at 3600 W. 38th Ave. advertising regular gas for $0.02 on Tuesday night. The error wasn’t just contained to the sign. 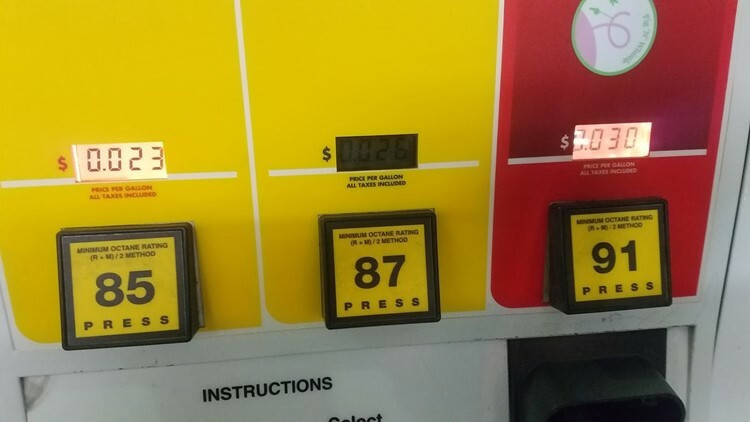 A photo of a receipt shows that Nate was able to get 19.37 gallons of premium gas for a grand total of $0.19. According to the receipt, he filled up at 6:52 p.m. on Tuesday.